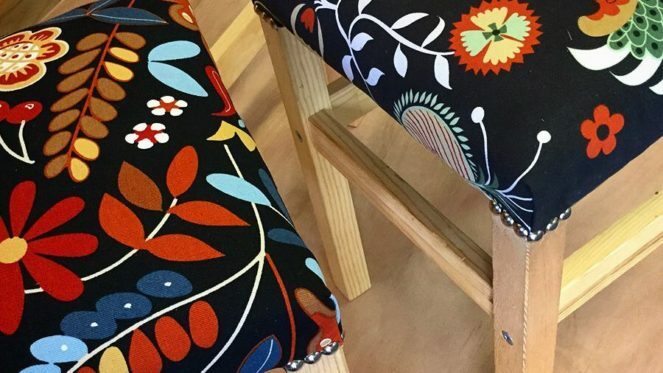 Learn basic upholstery skills whilst making a stool to take home. 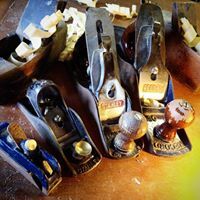 Learn how to attach webbing, shape a pad, tension and cut fabric and use hand tools such as webbing stretchers and tack hammers. Suitable for beginners. 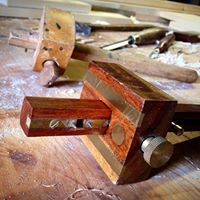 I am a woodworker and maker who enjoys creating, fixing, salvaging and reusing all kinds of useful and decorative things. I have a background in working with young people and people with support needs, and have run many creative and practical workshops for both children and adults. 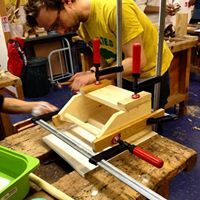 I am interested in how working with your hands and the imaginative process of transforming materials can be personally empowering and benefit overall wellbeing. 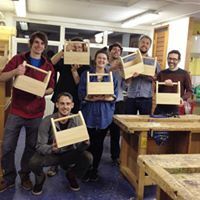 I teach beginners Woodwork and Upholstery, which offer a grounding in basic skills for traditional furniture making techniques, focusing on the use of hand tools.